I live in a ‘house of travel’. What I mean by that is, seriously, we are always talking about travel. 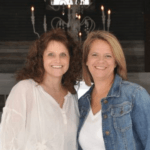 My hubby travels excessively for his job, we travel for pleasure and to see our kids who are spread out all over the US and Chantelle and I get to travel occasionally for business. Somehow I am always in a conversation about flights, connections, rentals cars, hotels, etc. It’s ridiculous, I’m not gonna lie, but there are perks of travel. And I’m not just talking the ‘first class’ kind! Two benefits of traveling are 1) you get to be someplace else where there are new things to see, different styles to observe, and inspiration to soak up. And 2) you get to come home after with fresh eyes, walk into your house and get a quick glimpse of how it looks ‘first impression’. 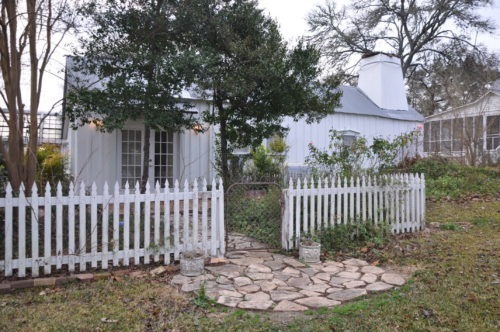 The adorable Blue Bonnet Cottage we stayed in! 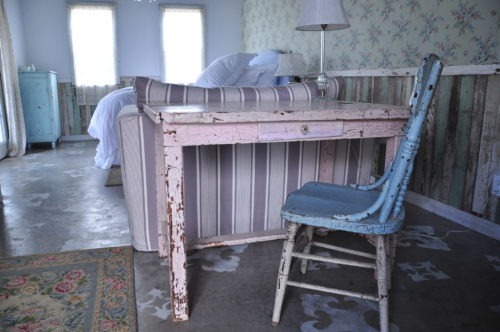 Chantelle and I went to Texas last week to stay at Rachel Ashwell’s (of Shabby Chic fame) bed and breakfast called “The Prairie“. A little business mixed with pleasure and needless to say, it was awwweee-some! Talk about inspiration, geesh, I almost had a stroke. Being the stalkers that we are, we creeped through every building on the property (with permission, we’re not THAT weird) to take pictures of all the Shabby Chic fabulousness. Every nook and cranny was darling and I loved it so much that when I came home, I asked the man “hey can we move to Texas and buy a house on a prairie?” to which he casually replied, “sure”. Sadly, it’s not happening, but I can bring all of that inspiration home and incorporate a little bit of “The Prairie” into my world. Here are a few tips on what to take notice of while traveling so you can bring home ideas to make your house more personal and have it look how you truly want. One of the cottages at ‘The Prairie’. 1. Color – This is a biggee for me and what I notice most when I travel. In Hawaii over Christmas, I spotted all the vibrant colors and tropical hues that make it so appealing. I took some close up shots of plants that I thought had cool colors (nature provides the best combos) to inspire us while painting in the workshop. Every region of the country seems to have their ‘signature color’ pallet. Take pics and get inspired for different projects you’ve been thinking of. 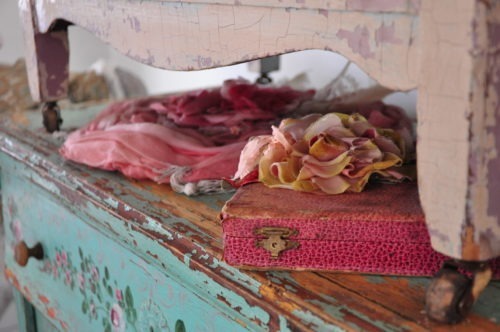 Beautiful color and yummy texture found at the shabby chic ‘Prairie’. 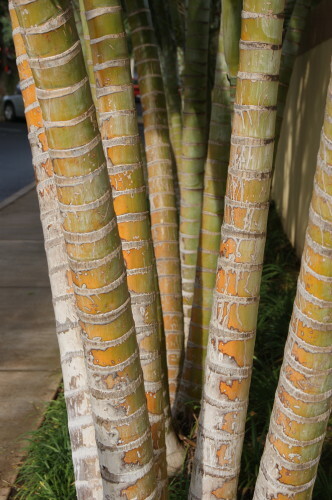 Great color combos abound in nature all over the Hawaiian islands. 2. Texture – Normally when I’m in a restaurant, I’m only thinking about food, but lately I’ve been letting my eyes wander. Take notice of all the textures used in these public formats, because with all the wear and tear these places get, there will be great ideas of what would hold up in a house full of family craziness and how you can add interest to boring white walls. 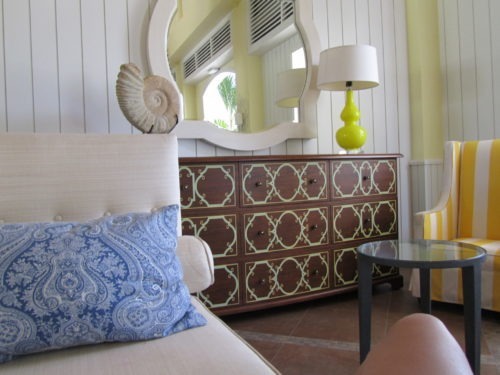 Love the texture and style of this room we stayed in while visiting St. Maarten. 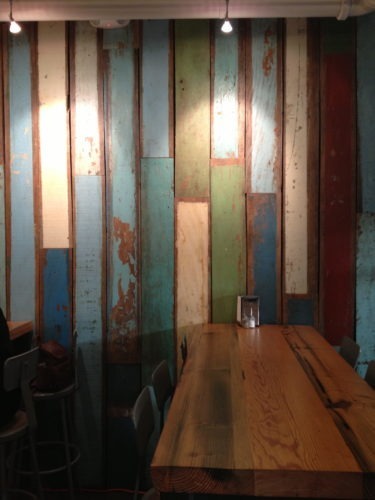 A great wall of texture and color in a eatery in Hawaii. 3. Art – They say it’s in the eye of the beholder, and there are always amazing ideas when you are on the go. If you see something that speaks to you, snap a picture, because all you need is that inspiration to recreate something for your own space. I believe that Art is the key to really making your home visually exciting. 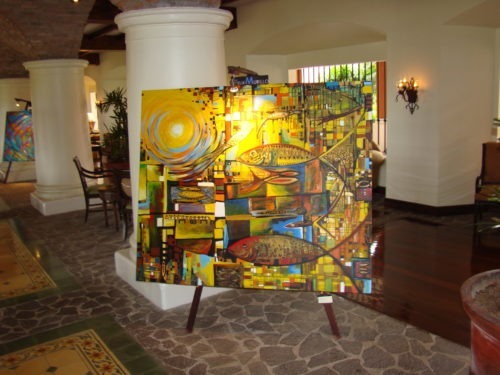 I saw this fishy picture in the lobby of our hotel in Costa Rica. It just spoke to me. Nautical decor I loved at a hotel in San Diego. 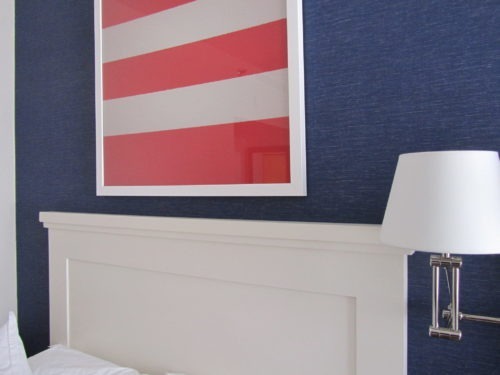 I love grasscloth wallpaper, and navy? And the simple art? Yes please! 4. 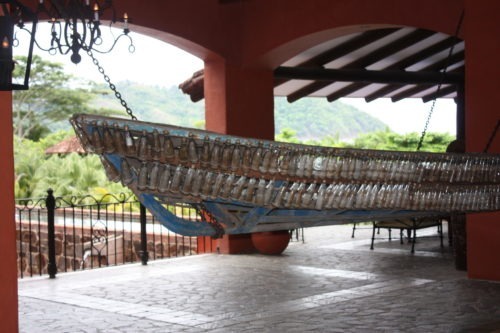 Scale – Did you fall in love with that giant boat in the hotel lobby and want to get one of your own? Remember the ceilings in most homes are quite a bit shorter than what you see in commercial buildings, so you always need to take that into account when buying that couch you saw and loved, or drag home that super cool flea market find that looks just like something you saw at a resort. If you can, keep a small notebook in your purse at all times that has your simple room measurements, so you can know ahead of time if your wonderful find will work. Loved this look in the lobby of the hotel in Costa Rica! 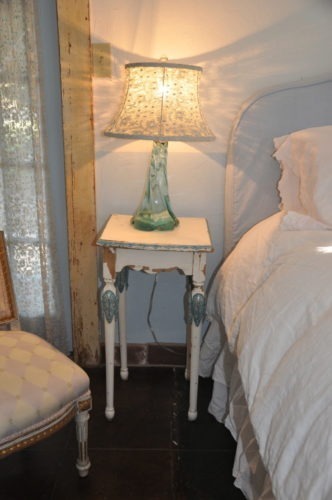 The cutest little shabby chic table. Wish this had fit in my suitcase!